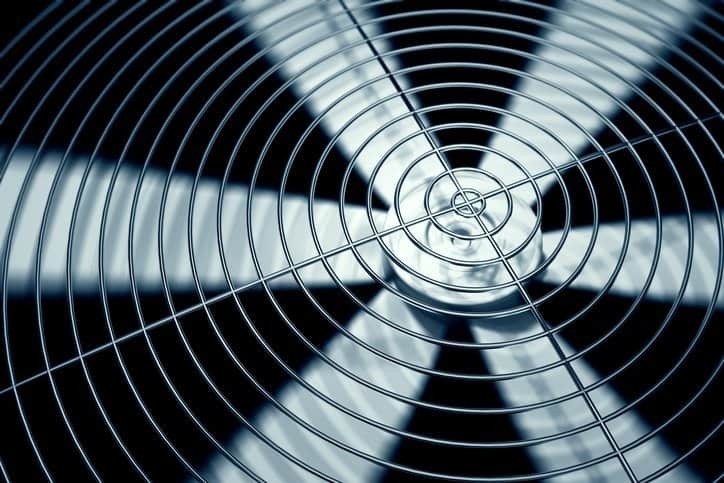 A louver is defined as “a device comprising a blade or blades that permit the flow of air but inhibit the passage of water or other elements.” In air systems, these incised surfaces are the barriers between the surrounding environment and collections of other components, such as fans and ducts. Even though its composition may seem odd for what is essentially a shield to unwanted elements, the louver’s purpose is twofold; as noted in the definition, not only does it prevent the passage of water, it needs to allow the flow of air. 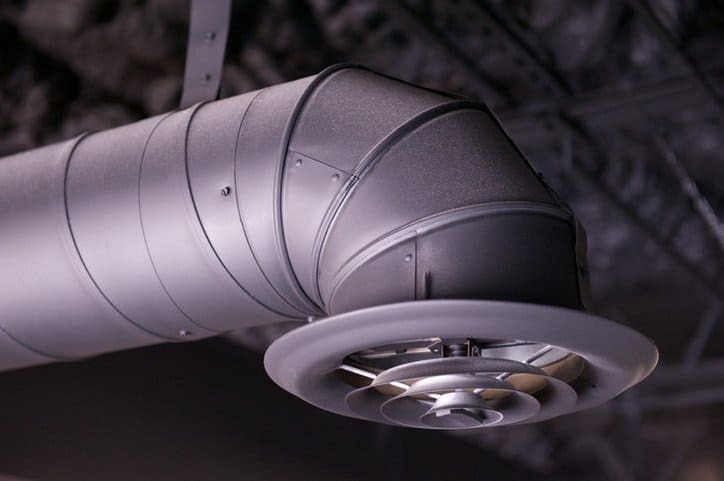 Air Movement and Control Association (AMCA) International, an ANSI-accredited standards-developing organization, has released several standards addressing the guidelines, specifications, and testing requirements for louvers. These help to assure expected performance from the devices. Some of these documents are general in their approach, covering a range of topics relevant to louvers. For example, AMCA 501-17 – Louver Application Manual and Design Guide serves as guide for presenting the different types of louvers available and assures their proper use by touching upon an array of related interests. 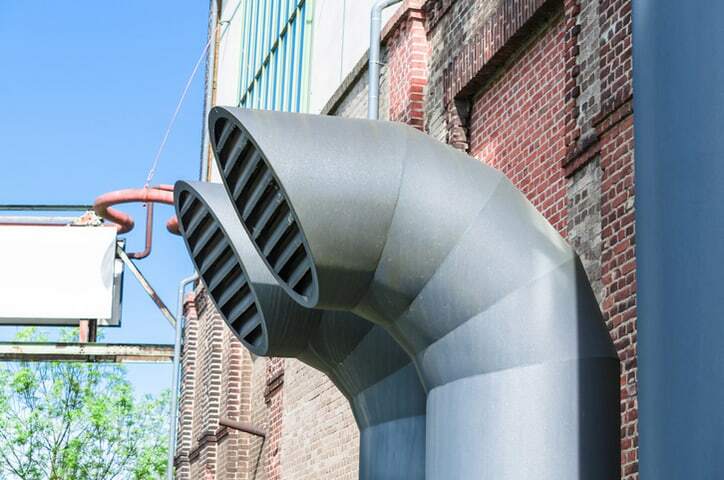 Similarly, ANSI/AMCA 500-L-12 (R2015) – Laboratory Methods of Testing Louvers for Rating establishes uniform laboratory testing methods for louvers, being used to determine air leakage, pressure drop, water penetration, wind driven rain, and operational torque. However, some of the standards address louvers under specific conditions. For example, it is stipulated by the ICC International Building Code that louvers on the outside of buildings undergo impact testing. For fulfilling this need, ANSI/AMCA 540-13 – Test Method for Louvers Impacted by Wind Borne Debris establishes uniform testing methods that involve impact with a “large missile”. This test specimen, the general dimensions and impact speed of which are specified by the standard, gives an understanding and assessment of the debris that is anticipated to come into contact with the test louver. 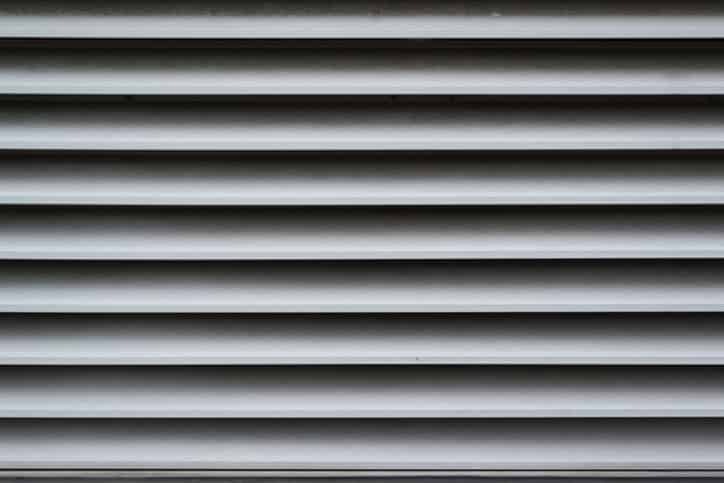 Other conditions that louvers might be exposed to would appear during rainstorms, which are also to be expected for those that are intended to function outdoors. During rain, especially intense rain carried by strong winds, louvers must be able to reject moisture from entering though their blades. ANSI/AMCA 550-15 (R2018) – Test Method for High Velocity Wind Driven Rain Resistant Louvers deals with these conditions, establishing uniform laboratory test methods and minimum performance ratings for water rejection capabilities that keep water infiltration to a minimum. Additional AMCA standards are available on the ANSI Webstore. Indoor Heating – An Ancient Roman Innovation?